Blogging is now becoming one of the most trending online careers, everyone wanna try blogging for a while. Blogging is a vast online industry, it also has many sectors as we see on our 5-10 jobs. Here in blogging, they are called niches. anybody can start blogging based on his/her interest in different niches. So you wanna start blogging? Now there comes a state of confusion where you have to choose your blogging platform. Blogging Platform is a service or software that allows you to publish your content on the internet in the form of a blog. It’s a type of specific content management system. There are many blogging platforms but the two most famous are the Blogger i.e Blogspot and the WordPress. There’s a very big confusion in choosing the right blogging platform for your blogging purpose. I personally recommend you to go for the self-hosted WordPress blog, and I will give the reasons for this recommendation. WordPress is one of the best and most popular Content management systems and 80% of the blogs run on WordPress. It is highly recommended by the top bloggers of the Industry. 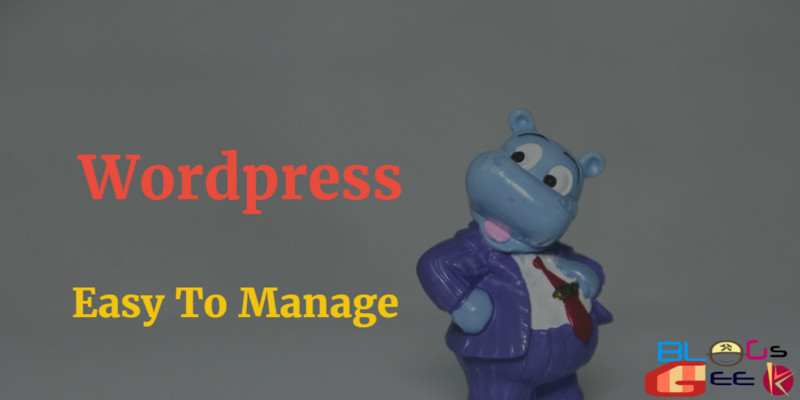 You know most of the people classify WordPress as just a blogging platform but they don’t know that through the years WordPress has evolved into a versatile Content Management System. You were using WordPress for creating blogs, but now it is also helpful in building fully functional websites and mobile applications too. 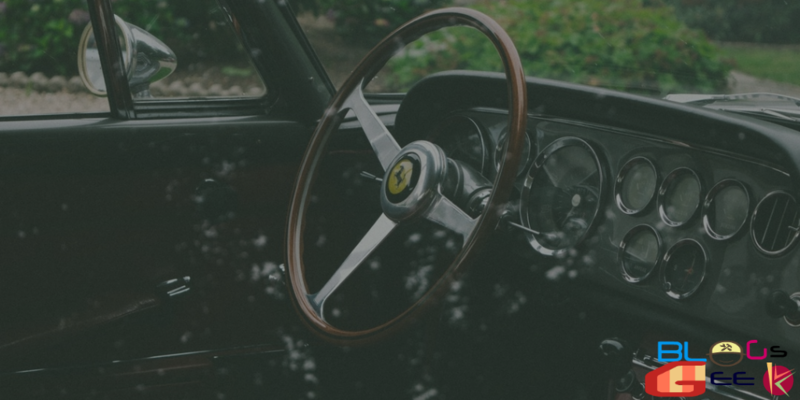 The best brands of the industry use WordPress for their content management. Just take a look below why WordPress is best for you? In simple words, you can create any type of websites by WordPress. while in blogger you can just make a simple blog only. It is one of the top reasons why I recommend self-hosted WordPress to everyone. Blogger is owned by Google and they can delete your blog at any instant without giving prior notices. Sometimes Spammers mark your blog as spam and Google will remove your blog as it goes against their TOS. Yes, you heard it right. WordPress is more user-friendly then Blogspot. even a beginner in blogging can learn to use WordPress within few days. WordPress is used by millions of people and almost every day new people are joining the WordPress community by creating their first WordPress powered websites. The reason why people quickly adapt to WordPress is that it is fairly easy to use. It comes with the built-in updater that allows you to update your blog to the latest version of the WordPress with updated features and you don’t have to code a single line for basic purposes. Plus it also allows to back up your data automatically, that means your blog will be secure in case of any data loss. You could set up automated regular WordPress backups. In Blogspot, you will not find these services. 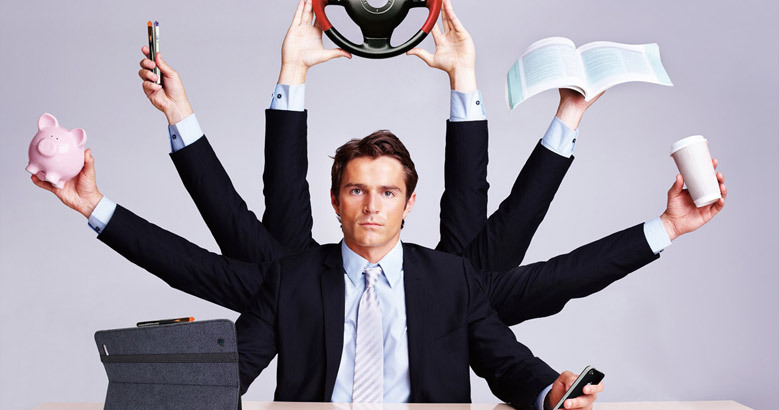 everything is manual, nothing is automated. WordPress is written using a standard high-quality code and produces semantic mark up which makes your site very attractive to search engines. WordPress designs are very SEO friendly, they will surely help you to drive more traffic and build a good authority in Search Engines. 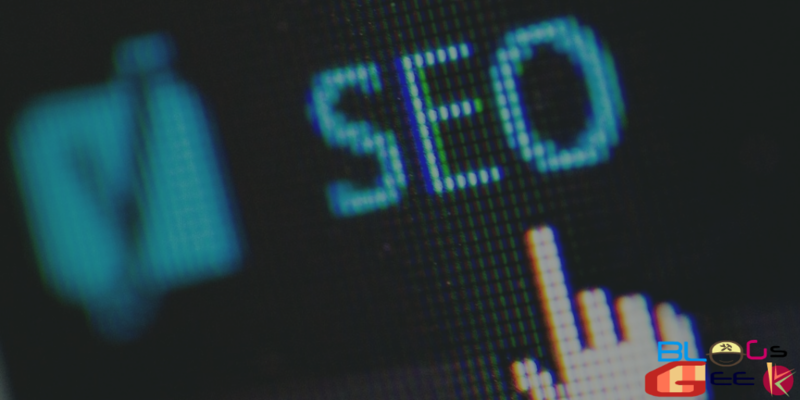 On the other hand, WordPress also provides tons of SEO plugins that help us in optimizing content for search engines. Whereas in Blogspot, there’s not a single feature for SEO optimization. 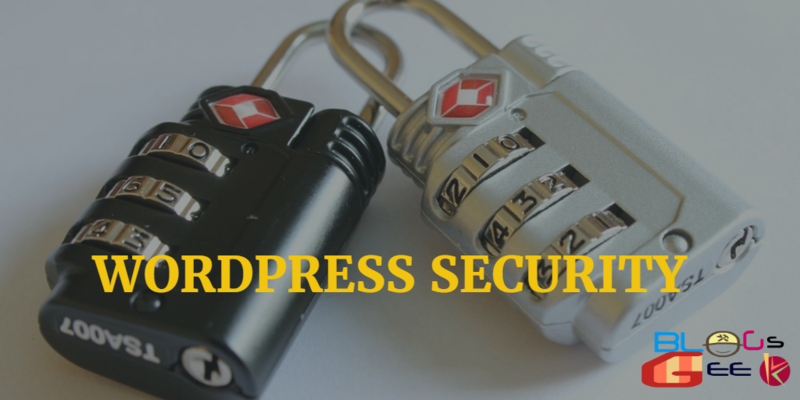 WordPress is built with security in mind and provides different layers of security to your websites and blog networks. Blogging is just like the open world and there’re intruders also, who try to get into your blogs but WordPress provides you multiple features to safeguard your website/blog. You Could Use WordFence, BulletProof, Sucuri security plugins to secure your website and blogs. You could also take automated regular backups to keep a complete backup of your website data. Blogspot offers many templates but due to the commercial nature of WordPress, you will find an unlimited number of free and Premium WordPress themes on the web. This gives you a number of choices to choose the best look for your website or Blog. Themes and templates for WordPress have custom Premium Designs and feature which you will not find in Blogspot themes. 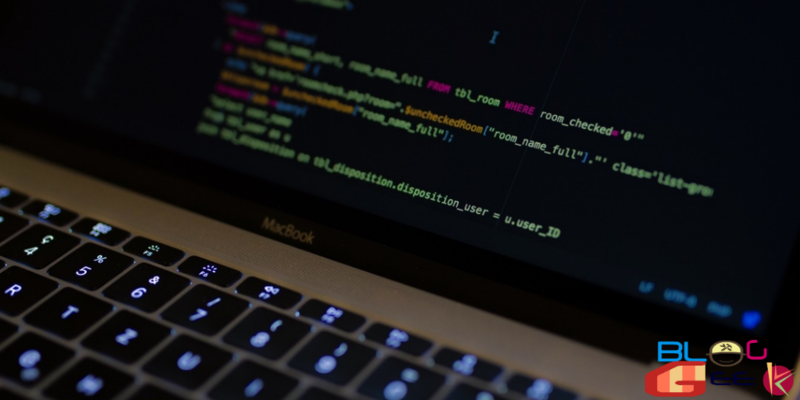 Yes, in WordPress you don’t need to code for any particular functions. there are already thousands of plugins available for you. You just have to install the plugin and activate it. That’s all. currently, there are 31000+ Free plugins available for you.Y our all work in WordPress will be automated and you don’t require extensive programming and database knowledge to use WordPress. 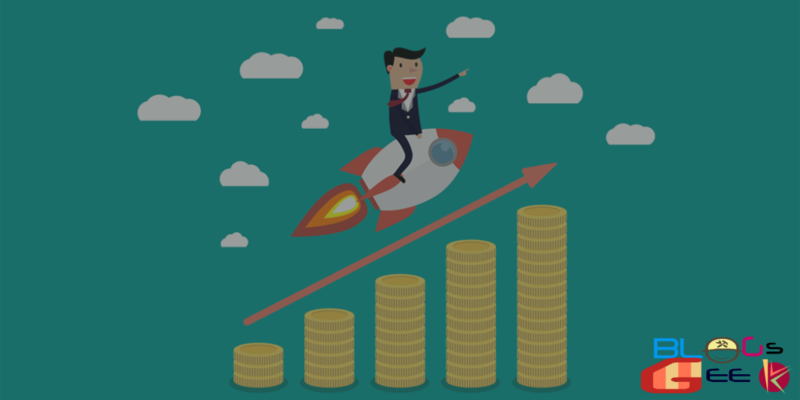 You work with Adsense or affiliate, no matter WordPress will surely help to boost your monthly revenue. with the more number of features and plugins, your work will be easier. If we talk about Google Adsense, then there are a number of plugins which will help you to monitor your Ads, best placements for your ads, monitor the fake clicks and frauds and many more. 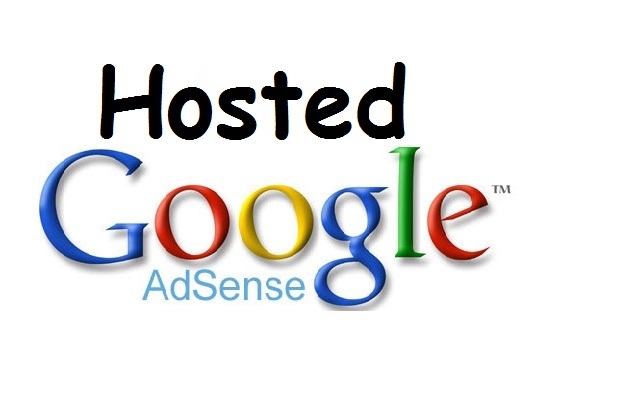 This will prevent your Adsense account from being banned and will increase your revenue also. In the case of affiliate marketing, Link Cloaking is possible in case of WordPress but not in Blogspot. 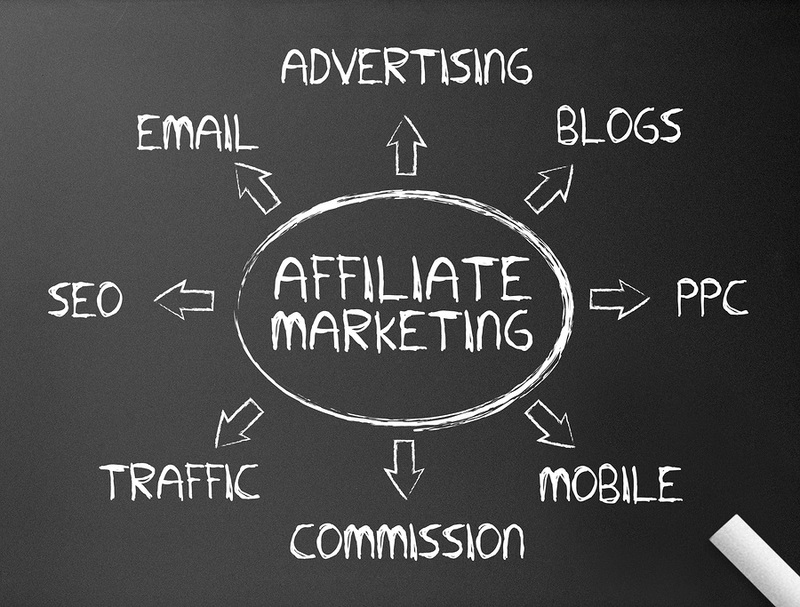 a number of plugins can help you to manage your affiliate links and sales too. Blogging on Blogspot ?? You must have to do proper manual Social Media promotion but WordPress users don’t do so. Everything is automated in WordPress. 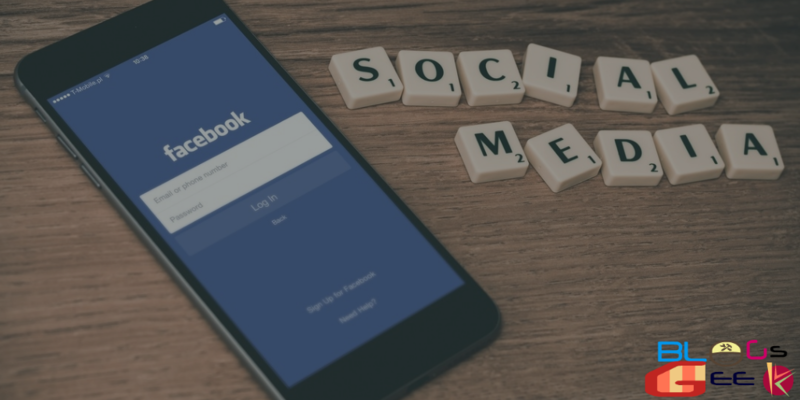 With hitting the publish button in WordPress your content will be automatically shared on the different social media sites. that means I don’t have to waste my time on content promotion on social sites. I use Publicize for social media automation, you can also try it. This is a human perception or tendency that they don’t see the Blogspot blogs with a great eye. one of the most common reason is that it is free to use and a large number of people use it for Blackhat SEO and Spamming. So they don’t have a good reputation now. 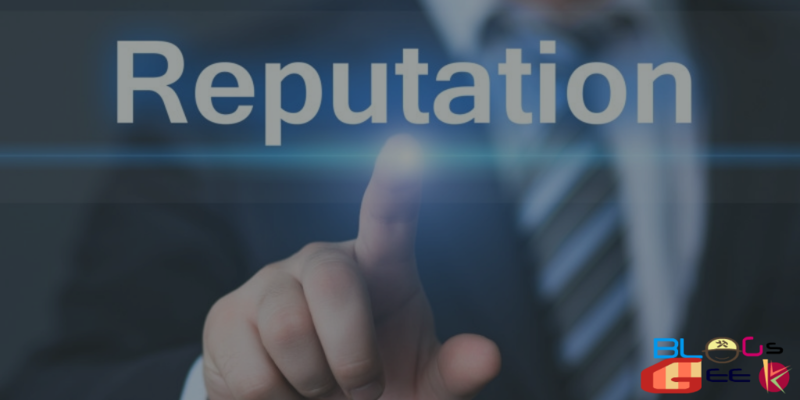 Whereas, WordPress blogs are Highly Professional in nature and have a great reputation on the internet. one of the reasons for this is Professional blogging is always attached with WordPress. Now you might have got Why I prefer WordPress for Blogging purpose. hello Aditya great article thanks for sharing with us ! Great Again…. Thanks For Share This Trick With Us..
Yeah, Aditya. nice post buddy. your writing skills is too good brother. Best of luck of your blogging carrier. Fantastic post! I found the step-by-step instructions for super helpful. Nice Article Aditya, keep on sharing more. i have been searching for this information and now finally got this thanks for this. Very Nice Article Word press is good. Thank x Buddy for such a helpful information. Yes you are right. WordPress is one of the best platform for bloggers. The main advantage of wordpress is easy to handle, no coding knowledge is required, easily accessible by search engine crawlers. You are right wordpress is best for blogging. Thanks for share this article. This iS really Awesome Article | WordPress is easy To use for beginners and It Is Very Helpfull For Web developers For Making fast website Thank you so much.. I just found your blog & the style is superb. All I can share is keep it UP! this is best article to know why we have to choose wordpress. thanks a lot for sharing this information. Such a nice post. This add to my previous knowledge. The language was simple. Keep wring good articles like this. Thanks for a awesome article. Nice article. Almost all bloggers are using wordpress. Such a Great Informative Blog Sir. You are educating lots of newbies blogger and Digital Marketers. Keep Posting. Appreciated your Work. You Can Contact me from the below page. 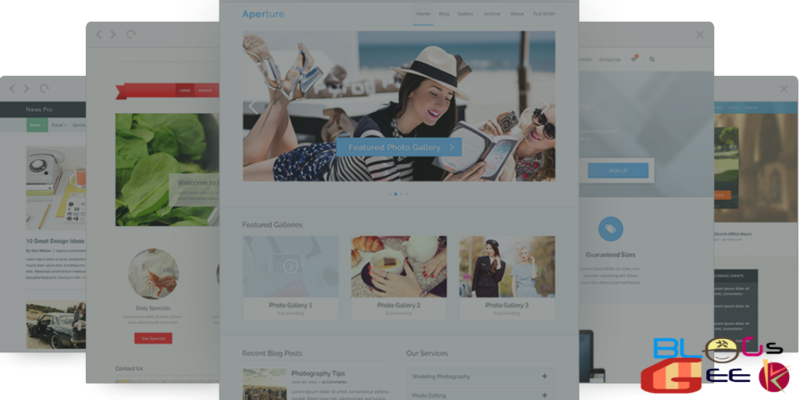 Very completed details for why WordPress is a best blogging platform. Great article and you have provide every important things about blogging WordPress CMS. Thanks a lot Aditya.